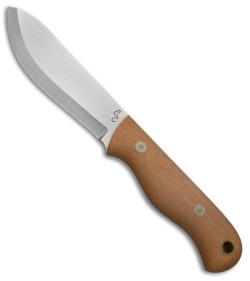 The BHK Evolution was designed by Chris Caine to be the ultimate survival and bushcraft knife. Its full-tang O1 steel blade has been crafted to maximize cutting power and utility. 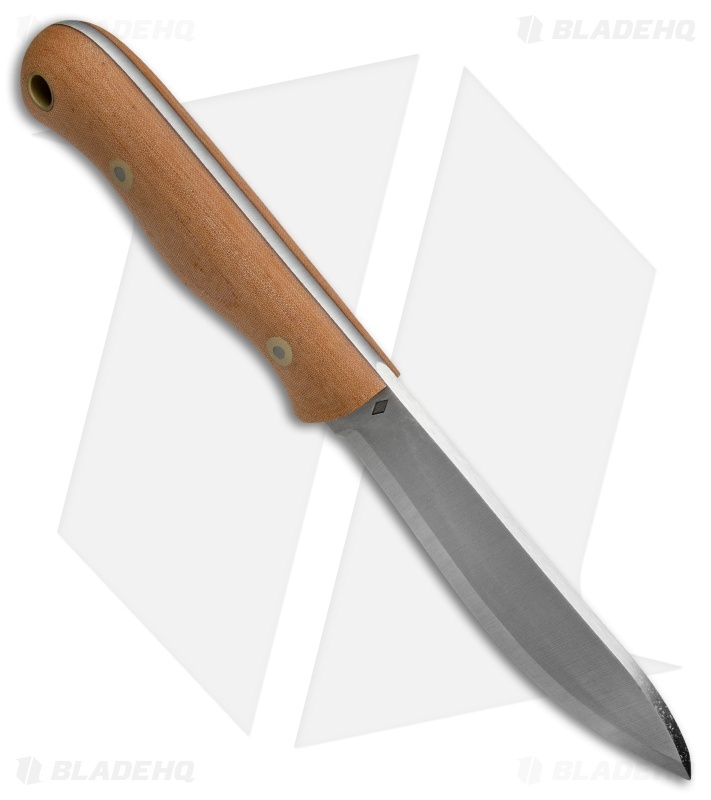 Ergonomic natural Micarta handle scales offer a comfortable grip during chopping, skinning, and woodworking tasks. 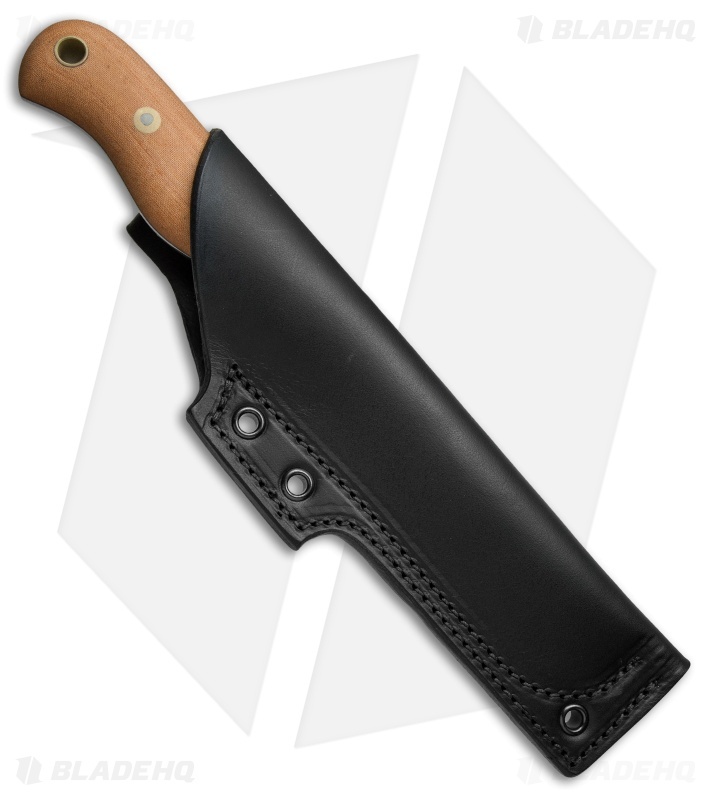 Item includes a heavy-duty leather sheath for secure belt carry. This Evolution model has a natural Micarta handle and a satin finished blade.